SOUTHEAST — Supporters of the proposed Southeast Baton Rouge Community School District said Wednesday the recently-completed legislative session was far more successful than most people realize. Browning said Art. VIII, Section 13(B) says that each “parish school system” and each “city school system” gets to participate in the Minimum Foundation Program (MFP) and Section 13 (C) says that each “parish school board” and each “city school board” has the authority to levy school taxes. 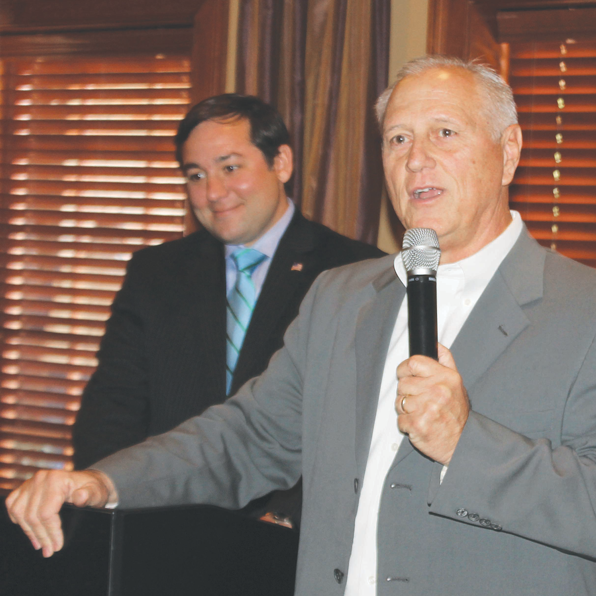 Browning said that the boundaries of the Zachary Community School System go far beyond the City of Zachary, and the boundaries of the Central Community School Board also go beyond the City of Central. He said supporters of the proposed Southeast Baton Rouge Community School System believe that incorporation of Southeast Baton Rouge as a separate municipality would give them the option to use the statute already passed to form a city school board and a city school system without having to pass an amendment to the state constitution.